Everyone loves chocolate chip cookies! We read, learn, and count with them. We also bake and eat them of course! 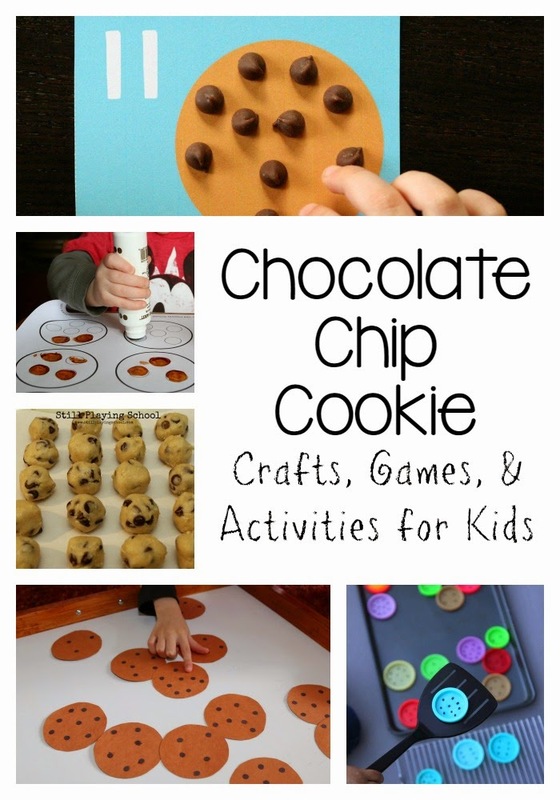 Enjoy this yummy collection of chocolate chip cookie themed activities and crafts for kids! Thanks for linking up to Share It Saturday! Thank you for including our printable!! What a great collection on a super fun topic!! Yum! 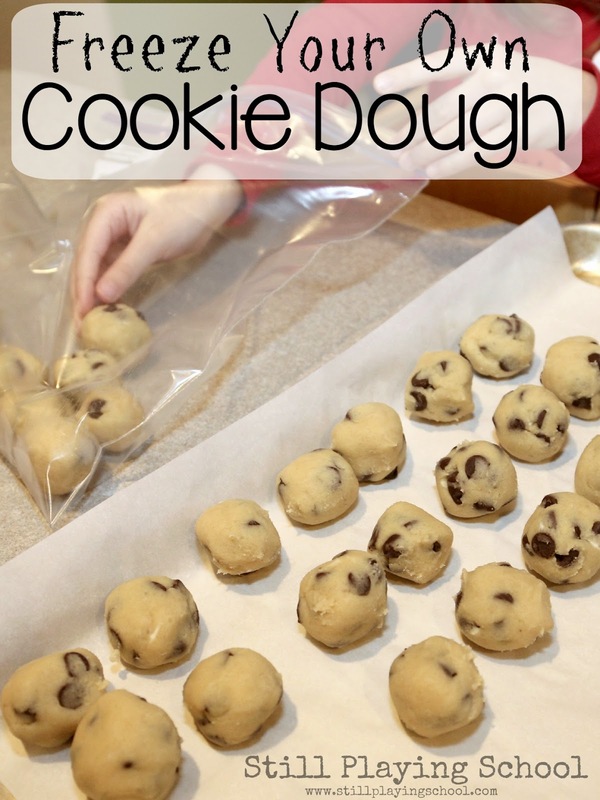 Makes me want cookies!